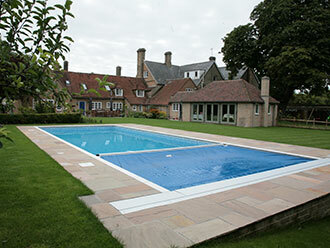 Poolworx are luxury swimming pool specialists based in Essex offering a range of swimming pool services. 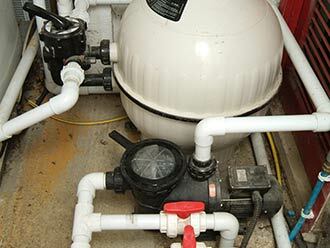 We design, build, maintain and refurbish swimming pools throughout East Anglia including Essex, Hertfordshire, Suffolk and Cambridgeshire. 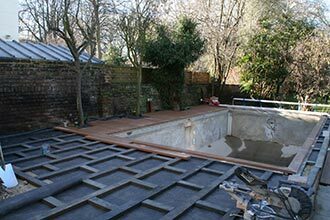 We are approved suppliers of Millboard Decking.